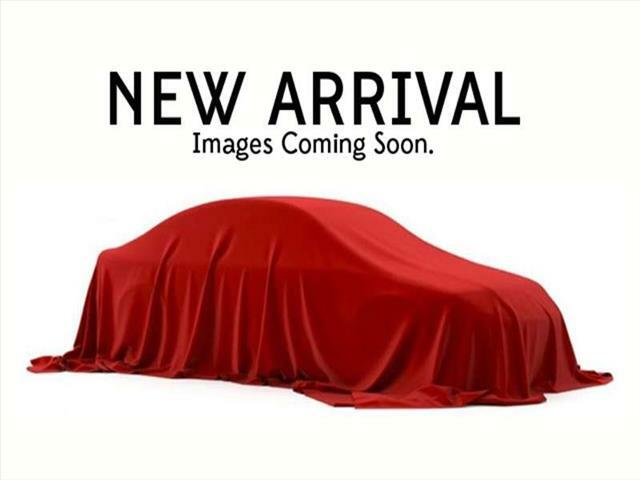 Visit Precise Motors LLC online at PreciseMotorsOhio.com to see more pictures of this vehicle or call us at 740-954-3877 today to schedule your test drive. BAD CREDIT NO CREDIT BANKRUPTCY no problem!! !